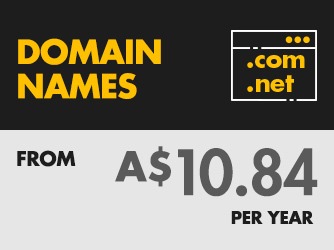 By registering a domain name, you can start your journey to building your online brand to the world. BLU100 Buy any Email plan and get 25% off your first purchase for new customers. 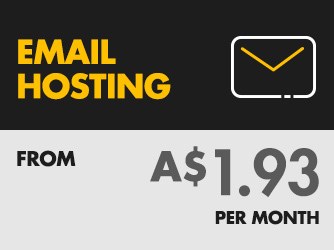 BLU200 Buy any Web Hosting plan today and get a free domain registration for any domain. BLU300 Free basic SSL certificate with every Shared Hosting package purchased. 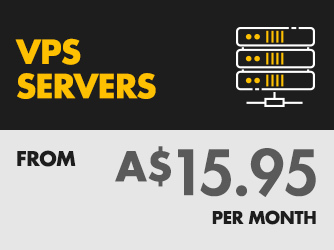 BLU400 Buy any Premium VPS package for the price of a Starter package. 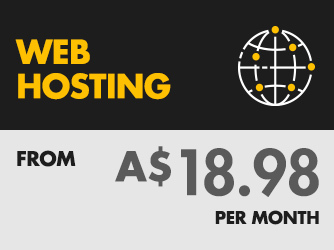 GREAT VALUE WEB HOSTING PLANS!